Sonka company has always been my supplier. Their oil seal stable quality, adapt to a variety of models. 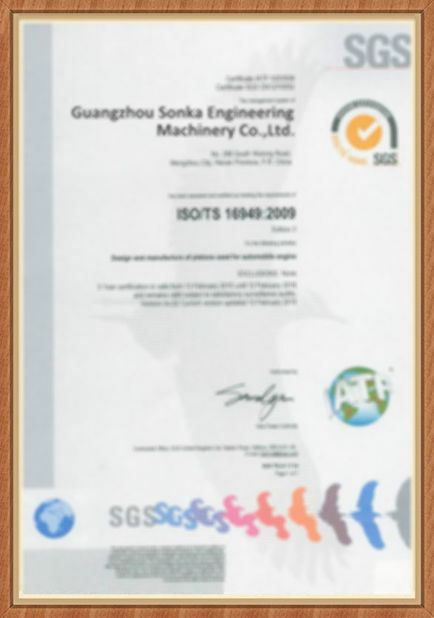 Sonka company high quality oil seal, let my machine loss less, live longer. 2019 Chinese New Year Holiday Notice! Sales office:Building E NO.10 ,ZhuCun International Machinery City,ZhongShan Road,TianHe District,GuangZhou. China Good Quality Excavator Seal Kit Supplier. 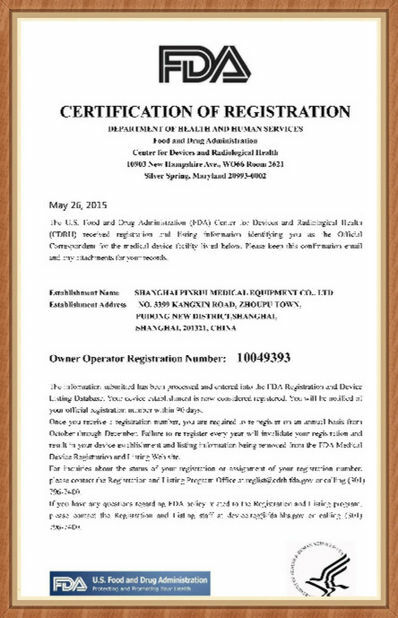 Copyright © 2017 - 2019 excavatorsealkit.com. All Rights Reserved.